Making your home beautiful and comfortable since 1990. 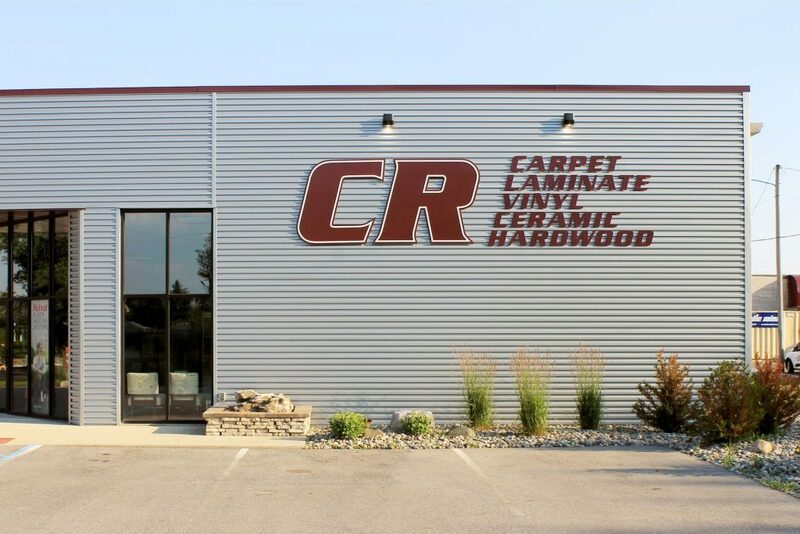 Locally owned and operated since 1992, CR Carpet is your source for carpeting, hardwood, laminate—and more in Northeast Indiana and Northwest Ohio. Our experienced and qualified flooring experts are eager to walk you through each part of the process, from design to installation. Our mission is to make your home beautiful and comfortable. Visit our showroom and see the best selection of flooring to make your dream come true. © 2019 CR Carpet. All Rights Reserved.